During the July 2009 investiture of the Order of Saint Lazarus, the United Grand Priories of the Hospitaller Order of Saint Lazarus of Jerusalem appointed our hard-working brother, Confrere Richard Constantine van Lee OLJ as the Order’s representative in Indonesia. Confrere van Lee, albeit of Dutch origins and married to an altruistic activist of Spanish origins, has been resident in Indonesia for the past twenty years, occupying various top managerial positions in the private sector. Confrere van Lee and his lady wife are no newcomers to charity and Hospitaller work. They have, throughout the years, built a very active team of close friends who commit themselves on a voluntary basis to aid the needy in the region where they are based. 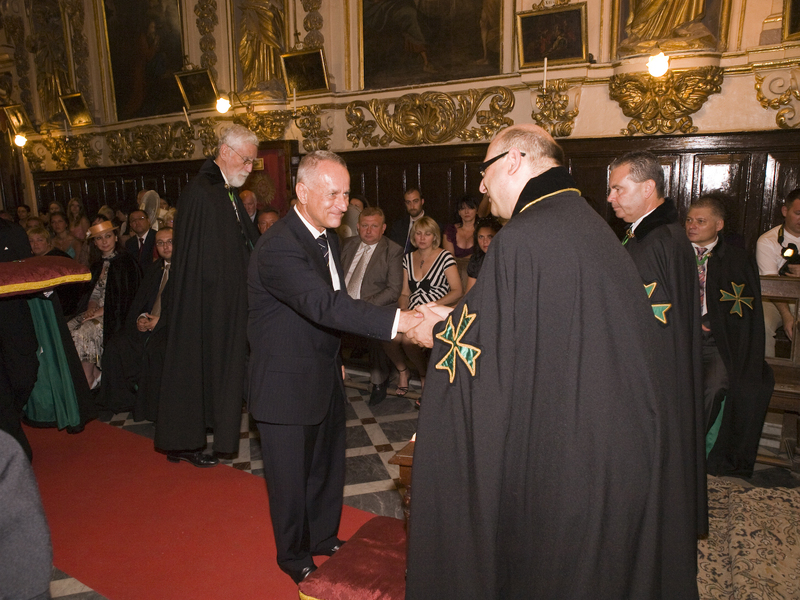 Confrere van Lee, during 2009, also managed to raise the amount of 1000 Euros which were donated to Hospitaller work. We congratulate him and his team and wish him all the best in his Hospitaller efforts in Indonesia.